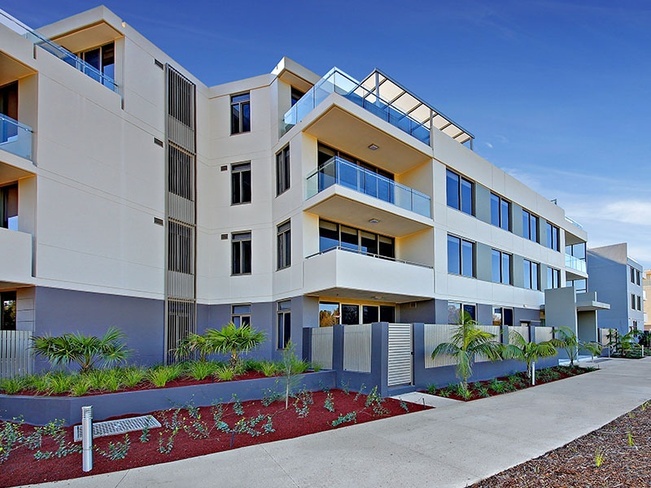 Sanctuary at Oceanvale features a range of larger apartments. 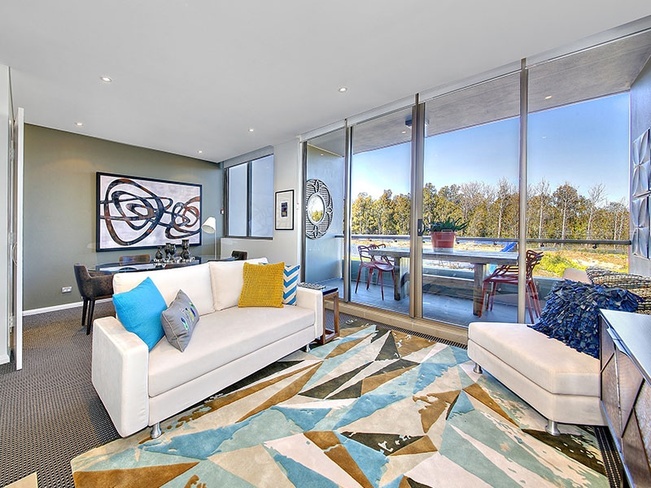 Located in the suburb of Warriewood, Sanctuary provides residents easy access to the Northern Beaches and the lifestyle that entails, and within easy reach of retail, leisure, and education. 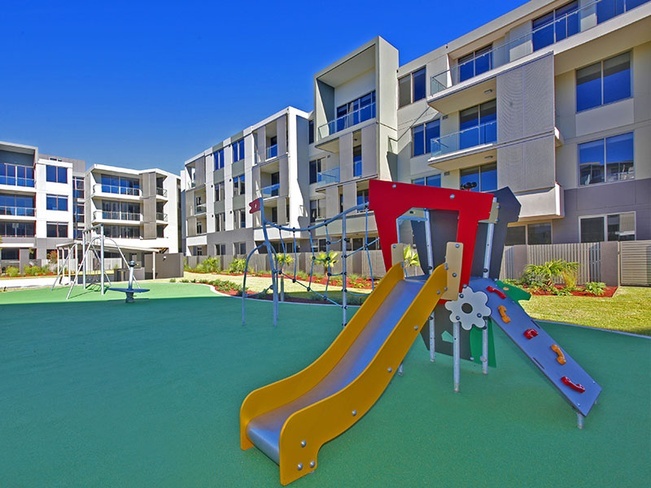 The development also boasts resort style facilities including pool and gymnasium, landscaped gardens and BBQ facilities, playground and onsite child-care facilities. Every detail of Sanctuary at Oceanvale has been built for a relaxed and luxurious lifestyle, right from the moment you move in. 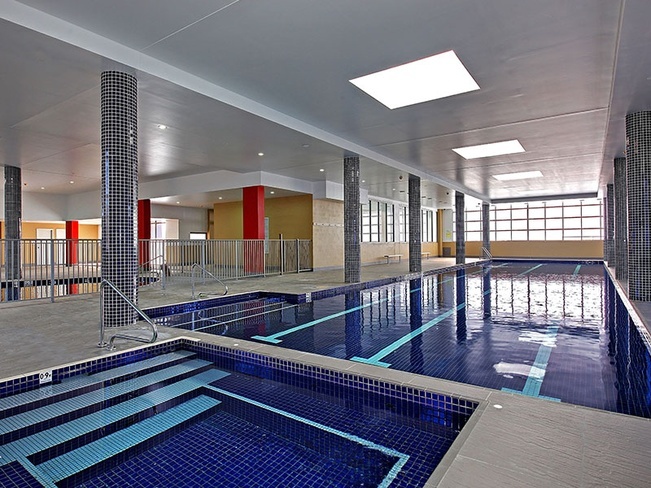 Set within secure landscaped grounds, Oceanvale residents will enjoy spectacular recreational and aquatic facilities within a purpose built leisure centre. Walking and cycle tracks encourage a healthy active lifestyle for all ages. Sanctuary at Oceanvale is located at the gateway to the Northern Beaches, Australia’s most prized coastal peninsular with golden sand and rolling surf to the east and the beautiful bushland and bays of Pittwater to the north. 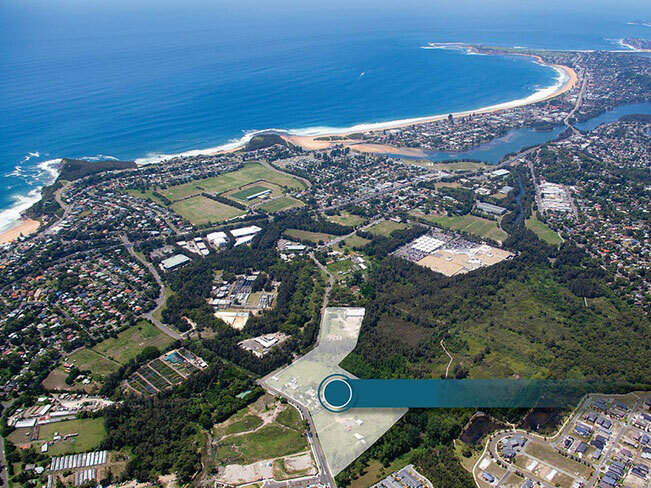 Less than an hour from Sydney CBD, Sanctuary at Oceanvale is a comfortable commute, within access to arterial roads that link to other major business hubs. 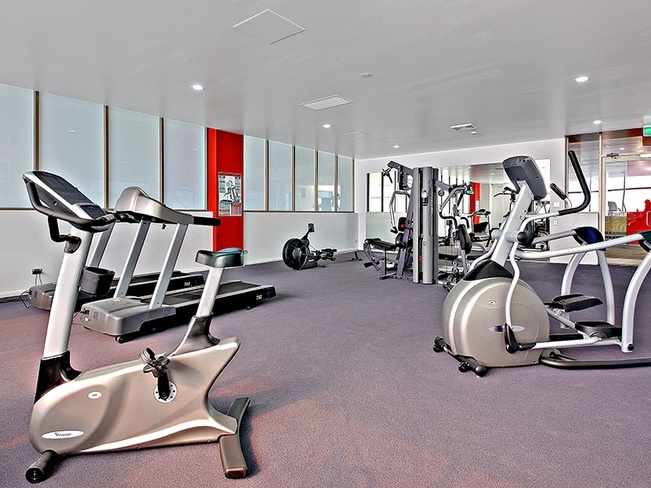 At Sanctuary you’ll find yourself close to all essentials. 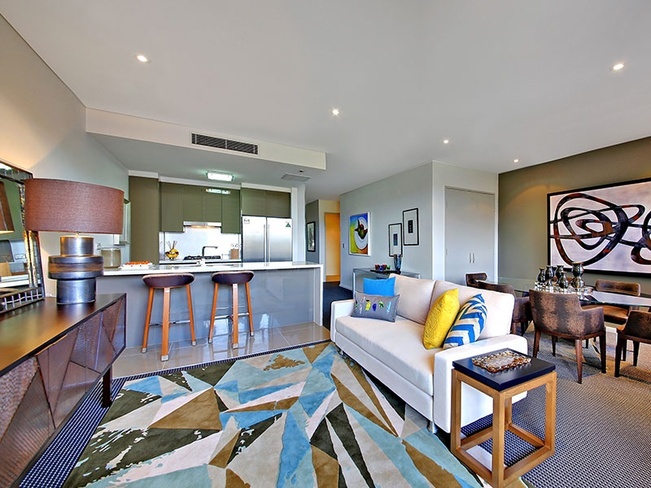 From Sanctuary you can take a bus directly from your doorstep to the nearest retail centre, Warriewood Shopping Square, and on to the major business districts of North Sydney and Sydney City, or connect by bus to Chatswood Rail. Generous open plan living and dining areas, all with leafy outlooks, are complemented with large outdoor balconies or courtyards, providing the perfect options for entertaining. 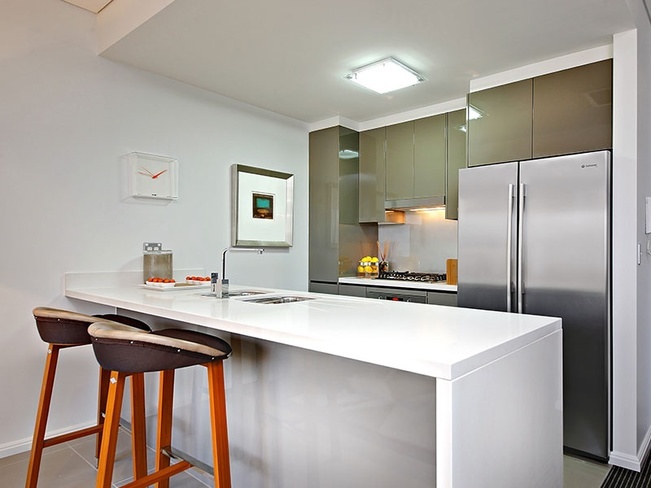 Sleek kitchens ensure entertaining guests is a breeze. 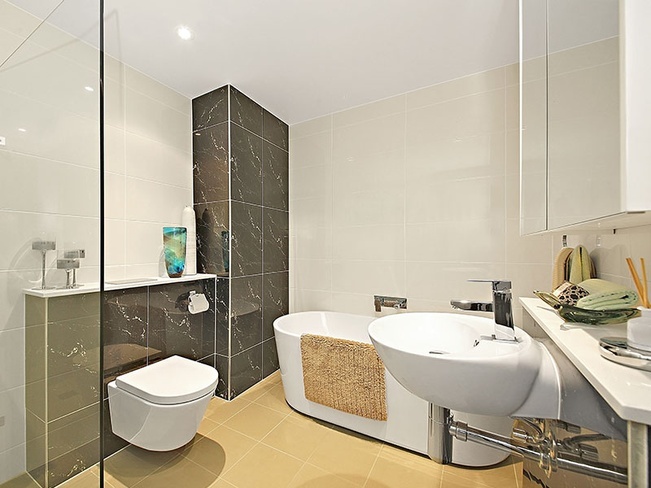 Contemporary bathrooms achieve a harmonious fusion between style and function. 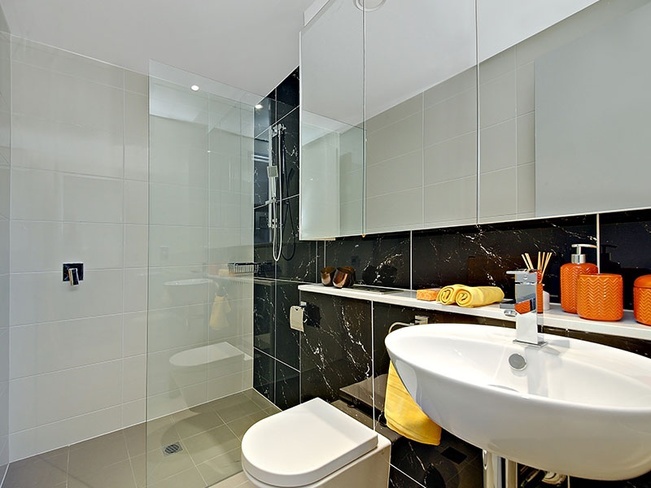 All the high-quality inclusions that you can expect of a this property also come standard at Sanctuary.